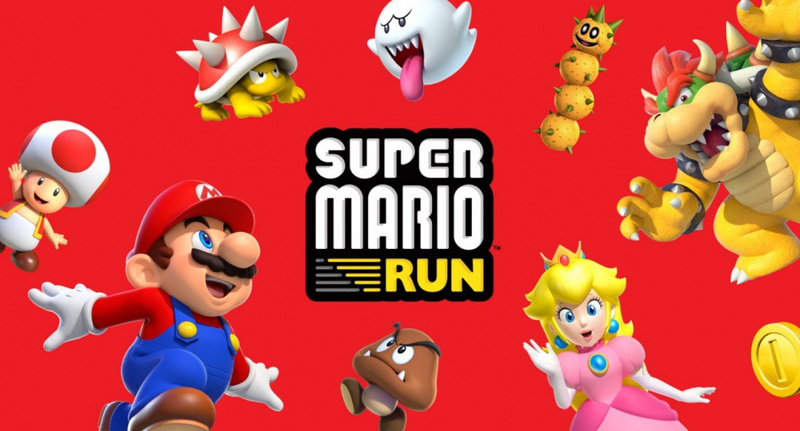 Do you enjoy playing Super Mario Run but find it a bit too taxing for your tastes? 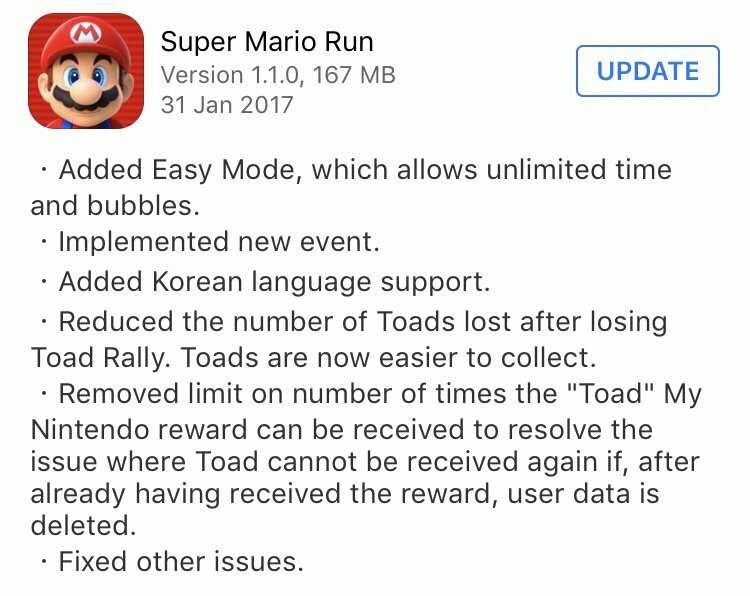 If this is the case you'll be delighted to know that Nintendo have rolled out a update today which adds an "Easy Mode", giving the player unlimited time and bubbles to clear the course. This really takes the pressure off, and should make the game a little more palatable for younger players. 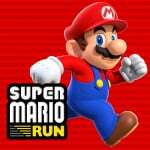 Do you think this is a step in the right direction for Super Mario Run, making it more accessible to less experienced players, or is it simply dumbing it down unnecessarily? As always, share your thoughts with a comment below. I'm pleased to see they've reduced the number of toads lost in Toad Rally, I've only got two things left to unlock in the kingdom but I seem to lose just as many matches as I win now so my toad total goes nowhere. It will be interesting to see if you can apply easy mode to the Black Coin Pipe bonus level. That one took me a lot of practice! I thought it was already on easy mode. But I have no problem with this easy mode. Time limits often bug me anyway; sometimes I just like to play and explore at my own pace. I'm not sure it's an easy mode for you ger players but more the causal audience. Just couldn't resist could you Nintendo. It will be sooo.... Easy Peasy. Even a 3 years old kids can play Super Mario Run. Did somebody say the pressure is off? Isn't this game easy enough already? I'm always a big fan of easy mode, nobody makes you drink decaf coffee or sugar free soda, it's there for people who want it, but how does the bubble work in single player, that I don't get. I know what it is, it's the thing my wife's player stays in for 4 player Mario, we only let her out after 2 people die and she needs to pop the other bubbles, but 1 player? That's kind of weird. Wouldn't star mode be better, invincible Mario, so you can run thru a level to learn it, or is this less bubble more Donkey Kong balloon and it just picks you up out of holes? @AlexSora89 Way too early in the morning Alex, it's only 7AM over here. Over there, it is! It's already half past 1 PM on the good ol' Boot. The bubble takes you back to the left to re-try a missed coin... otherwise you need to repeat the whole level since Mario only runs right. Least I can play the game in Korean now that is worth the £2 price increase. Madness. Why don't they just make it a video and let them watch someone complete it for them? Can someone please explain where is this easy mode ? I can't find it. They should have released the "easy mode" as a separate game titled "Super Mario Walk". okay, found it, it appears at the end of a stage when you loose it. Im sure I'll enjoy this mode... when it comes to Android!!! I think the way Easy Mode is implemented is great. Unlimited time and bubbles, but any records you set while in easy mode aren't saved, including getting all the coins of a particular color. So easy mode doesn't compromise the achievements or leaderboards. It just gives you a nicer way to practice levels without it being so frustrating, especially for learning how to get all the black coins on some of the higher levels, without having to keep starting from the beginning. To those saying the game is already easy, I assume you're talking about just getting to the end of the levels, and not getting the colored coins. It seems clear to me that the main challenge in Tour mode is meant to be getting the colored coins, not just reaching the end of the level. If you want a challenge and you're not going for the colored coins, then you're missing out on 90% of the challenge of Tour mode. OTOH if you find it easy to get all the black coins then you're a god among gamers. OK, let me see if I got this straight. Mario only runs right. OK, it's a Mario game, fair enough, I knew that. The bubble only takes you left. Backwards? It just rewinds to coins you've passed so that you don't need to replay the level again? Oh man, I just remembered you don't even need the star, Mario 1 hit kills the Goombas anyway, doesn't he? I played the demo on my mom's phone over Christmas. So, "easy" as in - oops, missed a coin, let me get it now - not "easy" as in - this level is too hard I can't get to the end. Boring. Thanks for letting me know.